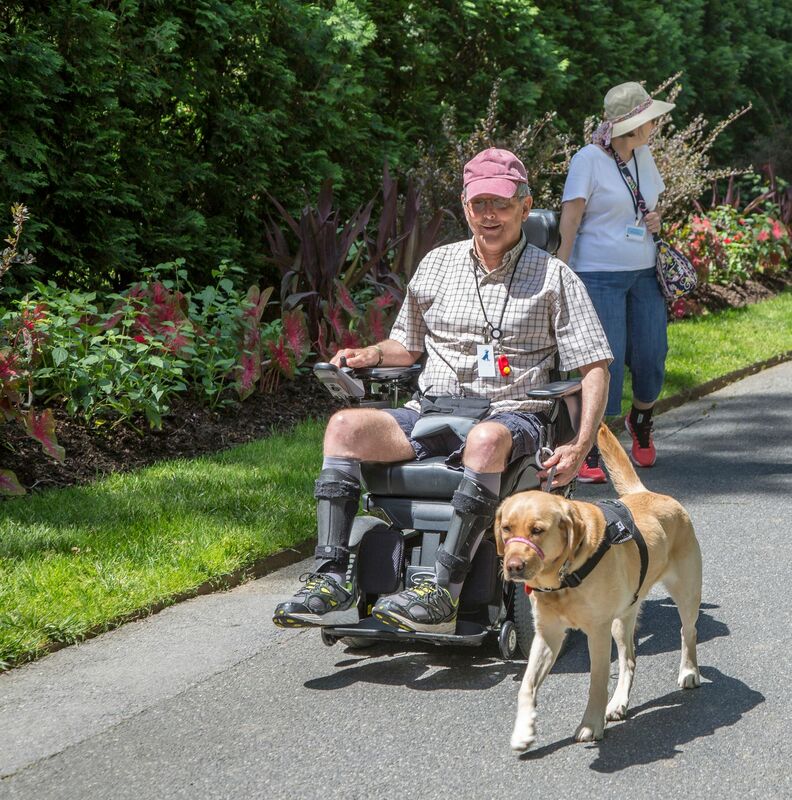 Service dogs help individuals with disabilities lead more independent lives by assisting them with tasks they can’t accomplish on their own. These dogs are primarily considered working dogs, not pets, and require specialized training to perform specific tasks based on their owner’s disability. Pro Canine Center in Frenchtown, New Jersey, successfully trains dogs to be loyal, hardworking service animals through our service dog training program. We hire top trainers dedicated to training dogs to be the best service animal they can be. At Pro Canine Center, we’re happy to help you choose the service dog that’s right for you based on your individual needs. We also offer customized training, so you get the specific type of support you need. Let us know your specifications, and we’ll match you with the ideal service dog. Our training begins at the puppy stage and properly teaches the puppy the clarity of mind, confidence, stability and security it needs to become an excellent service dog. Our trainers know how to connect with the animals they train to foster trust and bring out their best qualities. We employ compassion, discipline, drive and motivation and work to build confidence in all our dogs. We design our service dog training programs to equip service animals with the skills needed to make your life more comfortable and manageable. Service dog training is a long, involved process, but when a dog completes our training program, you can be sure you have a responsible, reliable service dog you can trust to promptly respond to your needs. Contact us at 908-421-5050 to learn more about our dogs and service dog training in Frenchtown, New Jersey.